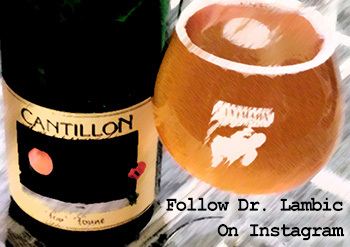 Cantillon Zwanze Day 2014. From left to right: Authors Carlo Palumbo and Cale Baker, myself, my partner Cole, our friend Brian, and our friend Harris. 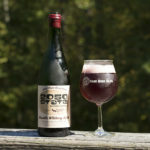 My name is Matt Miller and I would like to thank you for taking the time to visit Sour Beer Blog. 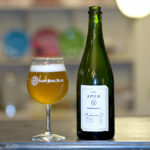 I began home-brewing about 7 years ago and over this time I have developed a love, appreciation, and understanding of sour beers from around the world. 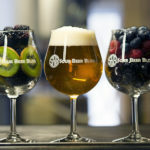 It is my goal to provide our readers with both an education on sour beers as well as thorough, informed, flavor-based reviews of the wonderful commercial sour beers that we drink. 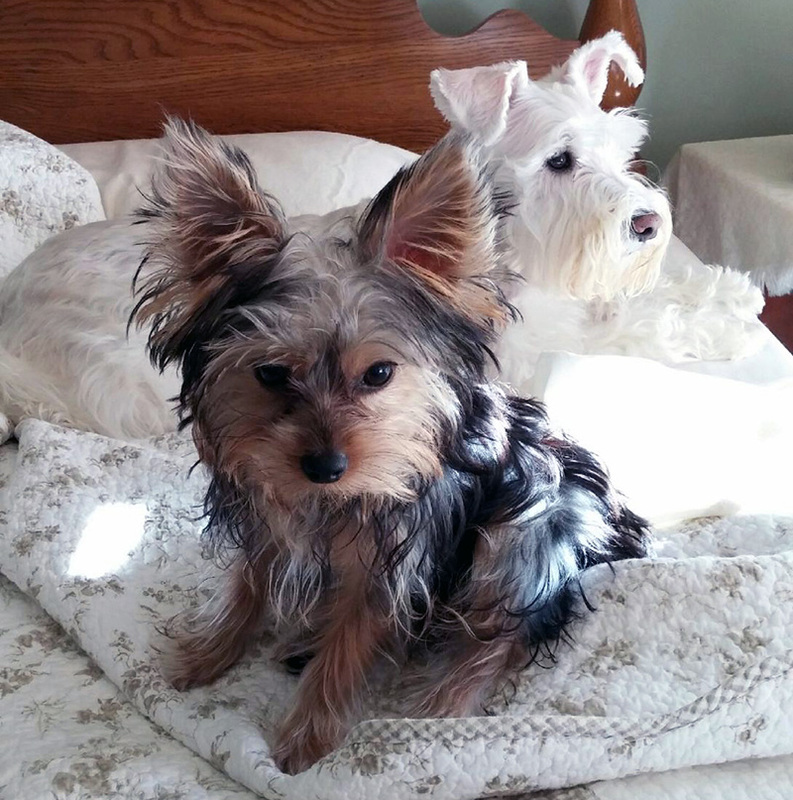 My yorkie Lenny and our family’s schnauzer Merry. 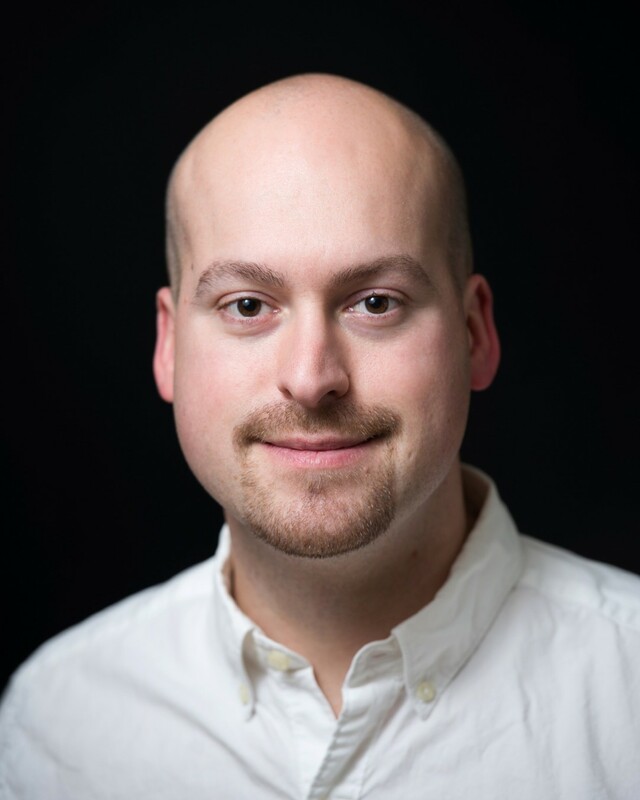 I am a pharmacist with a background in microbiology and organic chemistry, two fields which have helped me to understand the science of brewing and sour beer fermentations in numerous ways. On a personal note, I am a fan of photography, nature, and travel. My other hobbies include growing carnivorous pitcher plants of the genus Nepenthes and creating wheel-thrown pottery. In addition to writing about sour beers, I also brew and blend my own. 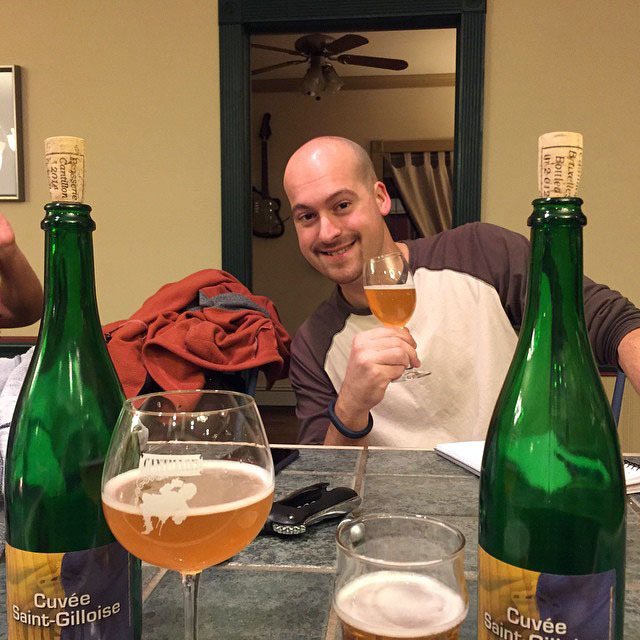 My focus has been to produce classic lambic styles such as gueuze and kriek. 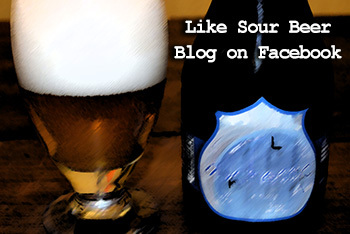 I am a frequent participant and moderator in the facebook group Sour Beer Friends, which gives sour fans an interactive place to ask questions and share the beers they enjoy. 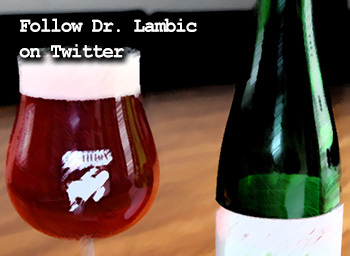 If you would like to know more about how I got into sour beers, check out my first post to this site: Dr. Lambic is Born. Additionally, I would love for you to check out my Instagram and Twitter feeds! 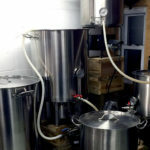 I had a question about the lacto starter that you posted on your site. When using the chalk as a ph buffer so the lacto doesn’t kill it self, can you take ph on the starter to tell when its done, or is there a ph terminal that you go by? 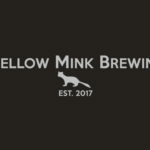 I am doing a step starter from a smack pack of wyeast 5335 to pitch in a 15 barrel kettle sour. 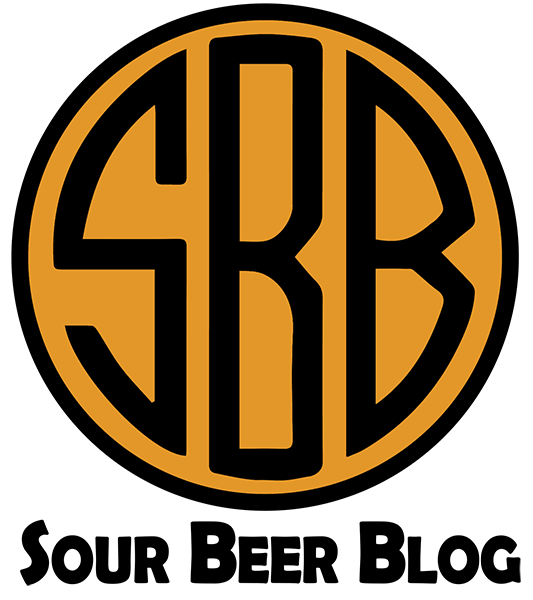 Thanks for all your awesome information!